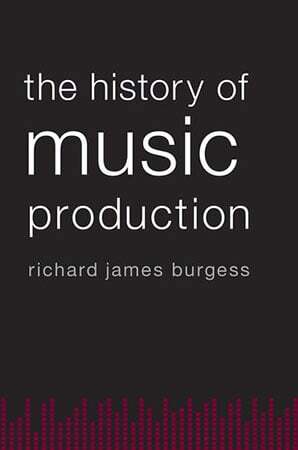 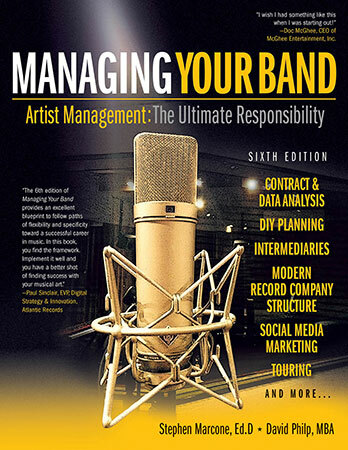 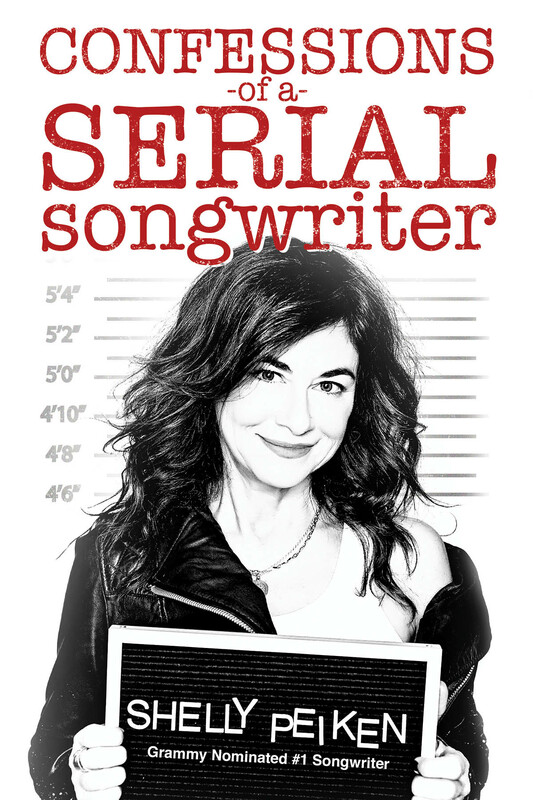 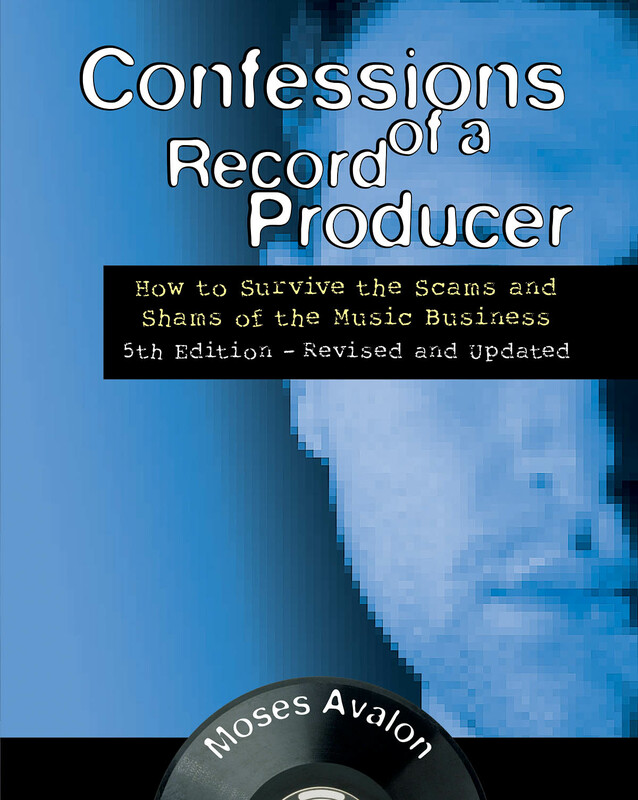 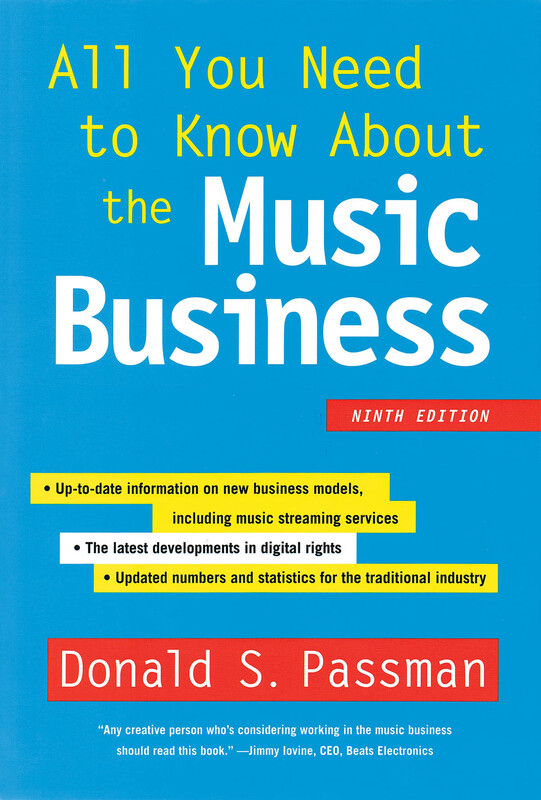 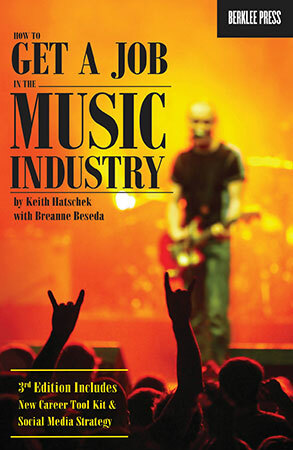 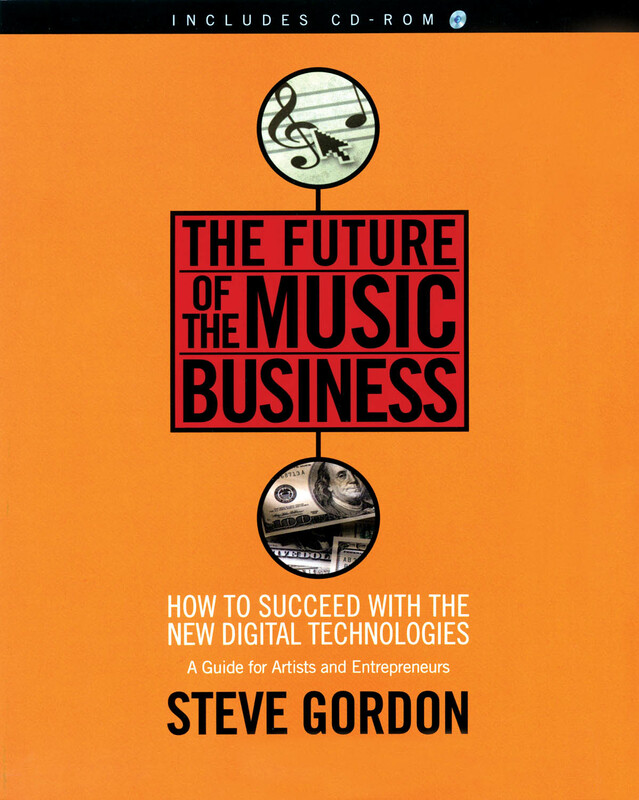 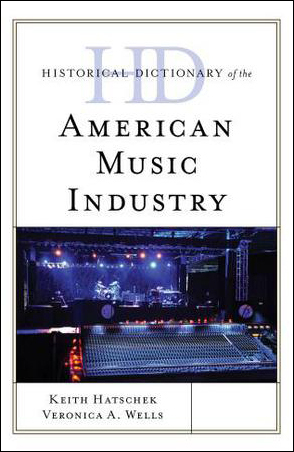 Great books about the music business! 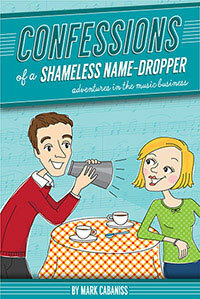 Walter R. Dailey's insight in the jingle industry is unparalleled. 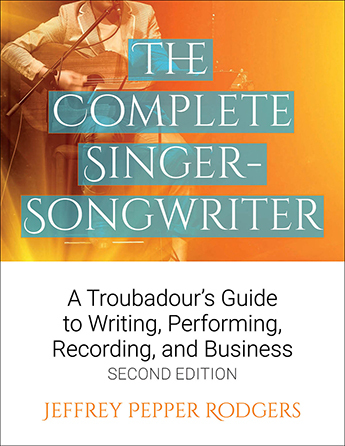 In this easy-to-read guide, he offers clear steps for earning hundreds of thousands of dollars making music for TV, radio, and online ads. 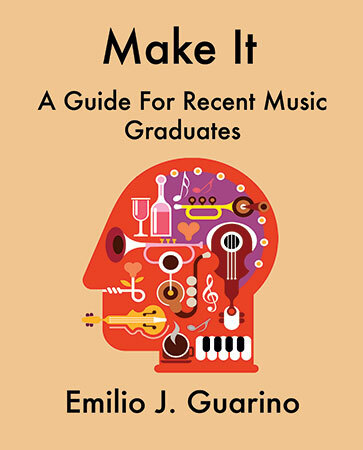 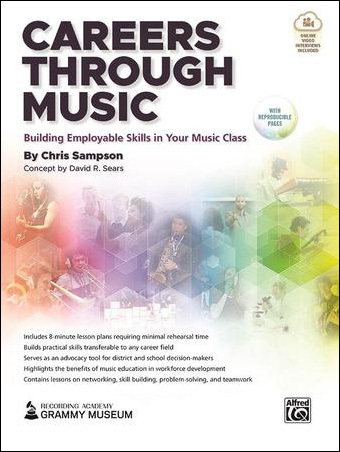 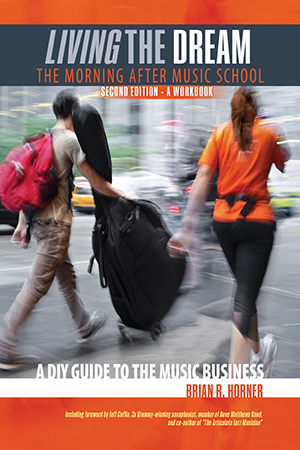 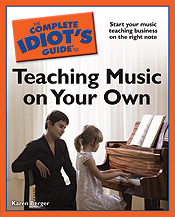 A dynamic and action-driven career guide specifically tailored for conservatory-trained musicians. 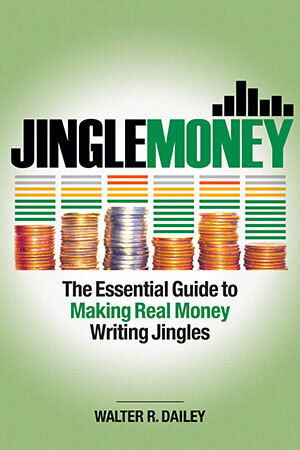 Topics covered include: How to Establish Credibility, Managing Your Money Effectively, Freelancing vs.